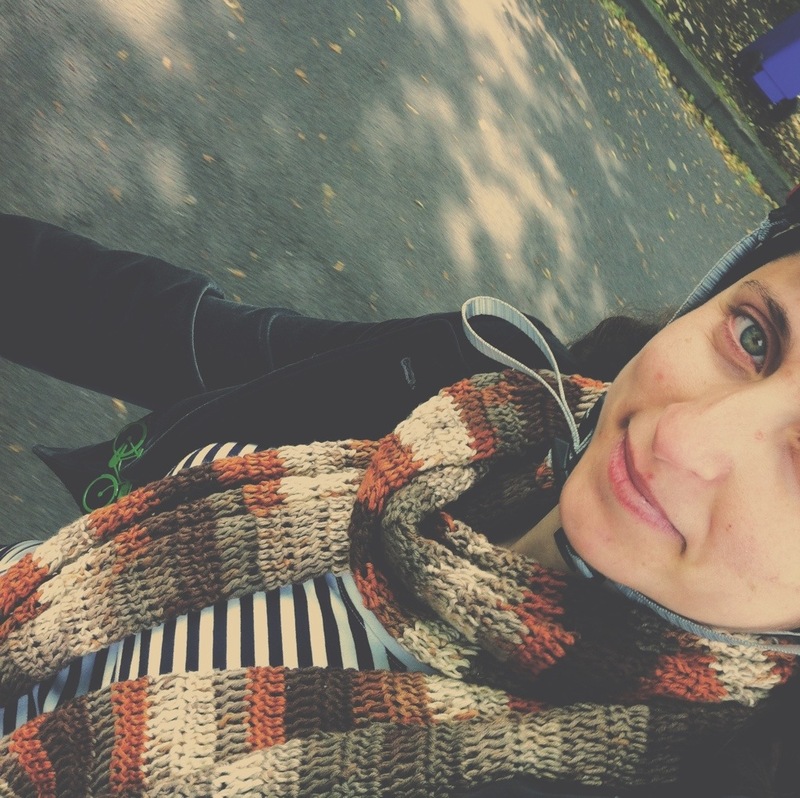 … Cycling to and back from my antenatal appointment on a lovely sunny day. Feeling baby move and having a good old time in my belly. I’m so glad and delighted to have been able to cycle through my pregnancy. As I come to the end of my second trimester, I’m starting to feel the weight of the bump on my lower back with few more aches and pains. The bike is coming into its own because I’m favouring cycling over walking (and I a walk a lot!) whenever I can. The weight of the baby bump doesn’t press so much on nerves and muscles as standing or walking does. I don’t know how pregnant women who have to drive everyday do it, few times I’ve had to drive in last few months have been very uncomfortable. Starting prenatal yoga classes too.